Professional Landscapers Proudly Serving Tucson, Marana, and Oro Valley. Are you looking to turn your yard into your very own paradise? Do you need help bringing your plants back to life? Are you looking for a quick and easy ways to keep your yard looking beautiful? Look no further. Here, at La Cholla Landscaping, we are landscapers who will provide you with all the tools and services you’ll need to transform your home into your own slice of heaven. Our Landscapers pride themselves on the quality of their workmanship! Select Yes if okay to do a drive by estimate. Select No if you'd like to setup an appointment. Why Choose La Cholla Landscaping? 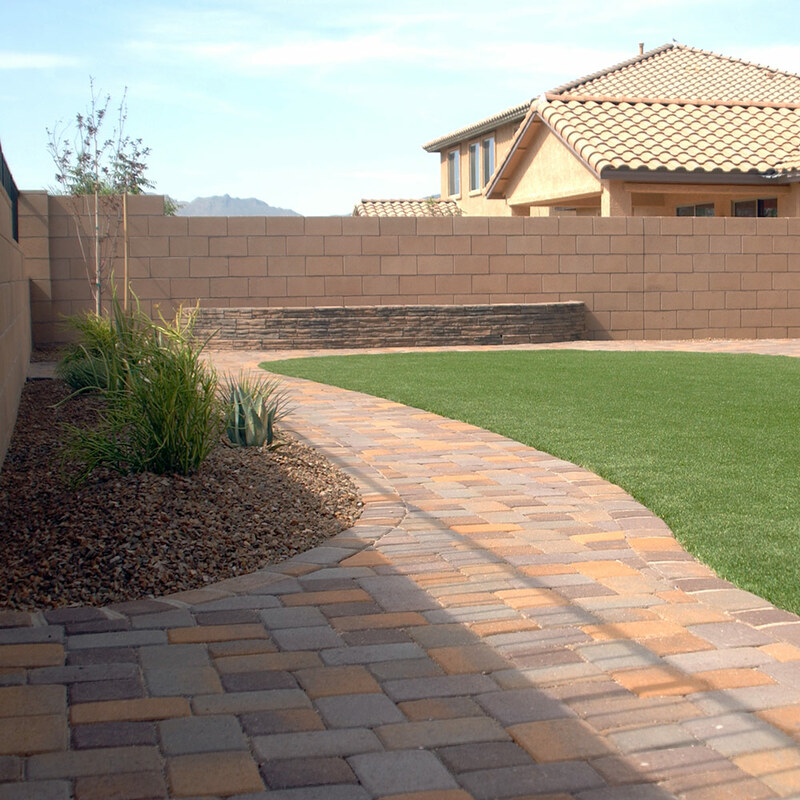 La Cholla landscaping is committed to providing excellent results at little cost to you. Our team members are certified professionals in landscape design, arboriculture, horticulture, and irrigation system implementation. We take the time to understand your home’s unique style. The design of your new landscape will reflect your taste and your home’s charm. We provide a wide variety of services to help keep your landscape looking beautiful. Some of these services include, but are not limited to: landscape design, landscape maintenance, irrigation audits, even tree removals. 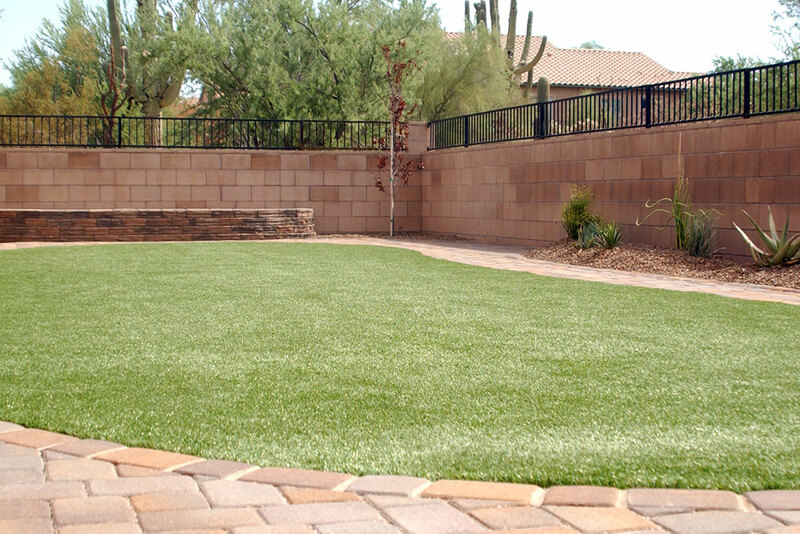 Our services are meant to make your landscape easy to install and maintain. Our company specializes in more than just residential landscaping. We also provide landscaping services to commercial sites, community living areas, apartment complexes, and even HOA communities. So whether you’re a homeowner of Tucson or a company in search of a welcoming landscape, our services will always be catered to meet your needs. Our landscapers are the best Tucson has to offer! Our greatest goal at La Cholla Landscaping is to maintain customer loyalty. We love our customers and we want our customers to feel that love for years to come. That’s why we never increase our rates on our contracts. Your rates for maintenance will not increase after the anniversary of a contract. We understand how tight finances can be at times. We want you to feel that you can count on us to maintain your home’s beauty without having to pay a fortune. We deliver excellent results when we promise, where we promise. We continually train our staff to apply the best practices in horticulture and to provide the best experience for our customers. We provide a cooperative process with our clients to ensure maximum customer satisfaction. We give nothing but the best to perpetuate customer loyalty. You can get a fast and free estimate for all your landscaping needs by visiting our Free Quote page or by calling us at (520)272‑1094. If you have any questions about our services, need help getting your landscaping project started or just want to get you yard under control please give us a call and we’ll be happy to help. We would love to talk to you about your next landscaping Project! Give a call at (520)272-1094 today or you can request an appointment online. ©2018 La Cholla Landscaping, All rights reserved.